Where is The PDX Real Estate Market Headed? Check out this informative piece on the progression of real estate values in the Portland Marketplace. 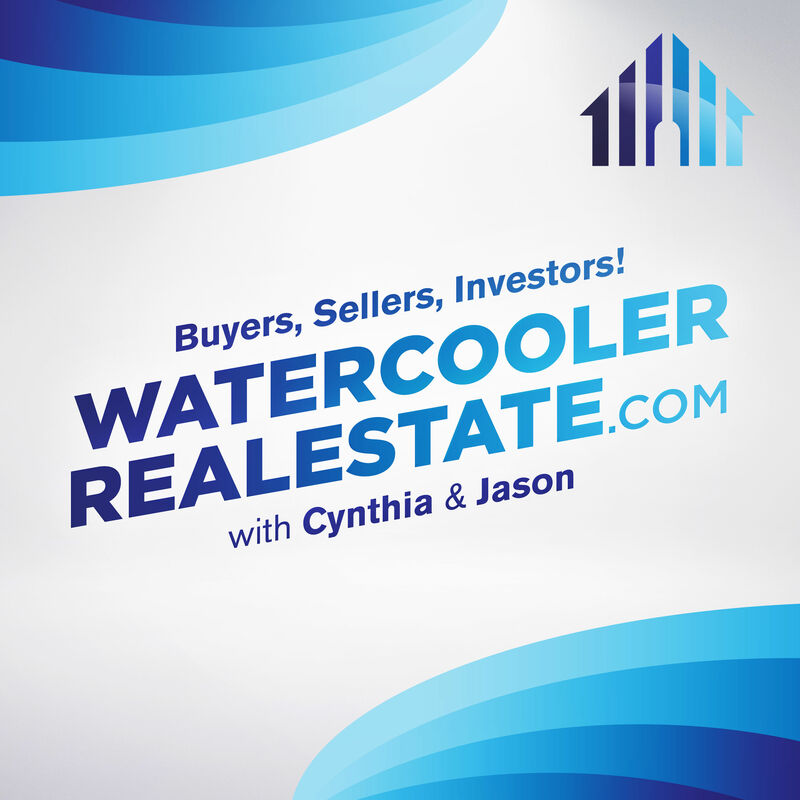 We talk about the real estate market in the Portland Metro Area from 2004 through the boom/the bubble, what ended up being the bottom of the market in 2012 (the gutter), and back to where we are today.